Confetti Booth was born after our previous success with festival and corporate photo booth jobs, where since 2001 we saw the joy and novelty that booths brought to events up and down the country. We knew that we could bring our high quality designs, impeccable service and events expertise to the wedding industry and so in 2014 we took the plunge and never looked back! We like to think that we sell more than just a photo booth, but a whole experience, a perfect addition to your big day. Collectively, our small company has had over 25 years experience in the wedding and events industry and when we saw a gap in the market for a high quality photo booth experience, we jumped at the chance to fill it. We offer something a little more personal, a little more creative and a lot more special! Our aim is to ensure we provide a 5* service for the Bride, Groom and their Guests making the photo booth a key feature on your wedding day- and after! We specialise in personalising your photo booth to make it a real part of your big day for you and your guests to enjoy. This includes your very own personalised photo design and matching guest book. We are the only photo booth company to offer both. Our in house designers, will work with you to create the perfect background design for your wedding booth and guest book. This can either be taken from an existing design, or we can help you create something entirely new. Our designers will work with you to create the perfect artwork for your photo booth pictures. All of our couples love this personal touch. We can either take the design from your existing stationery or create something entirely new. Once introduced, you will have direct contact with Casey as she guides you through the design process and works with you to bring your imagination to life! Choose from one of two photo booths. We have a seated booth or a standing one that’s ideal for larger groups! We have boxes and boxes of fun and silly props, we can even source some that are more personal to you! 4 hours of unlimited operation & unlimited prints to take home! Green screen available to personalise your background! Fancy dress, props & fun items to suit all occasions! Instant access get a DVD or USB of photos & videos! Great pre-post event service, the booth itself was good and the staff on the night were great. We love the personalisation element and indeed a few of our friends now have our photo booth snaps hanging on their fridge doors! Would recommend to everyone, far better quality than most we’ve seen. Such great people who fitted into our wedding so well I even thought they were guests, haha!! Great quality prints, fantastic photo book that makes us laugh every time we open it.Everyone said how much fun it was.Thank you so much guys. Brilliant thank you so much! The guest book is amazing the guys were really great too! Brilliant! A massive highlight for everyone at our wedding. Never book a photographer for your wedding or event! The Confetti Booth was amazing and all our guests totally loved it too! Adam did an amazing job, so I would highly recommend! 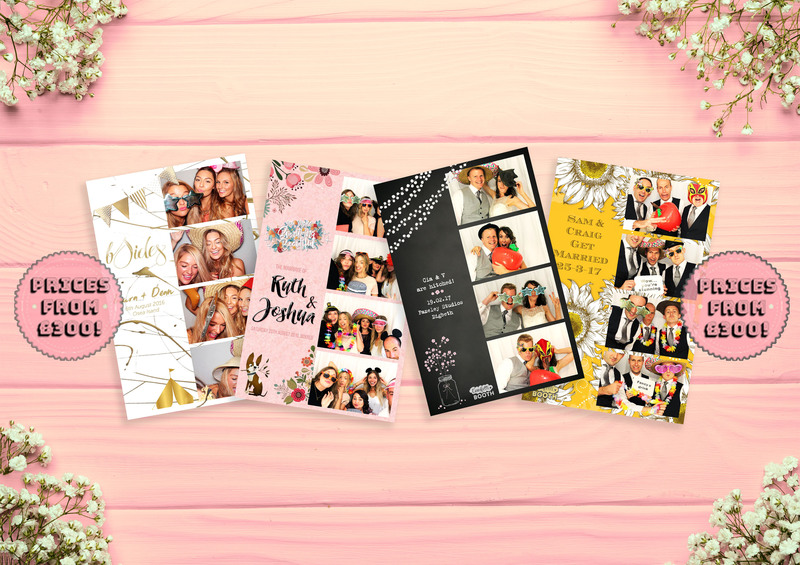 Confetti Booth provides unique wedding photo booth hire in Birmingham as wellas nationwide.